Whether you’re a complete beginner to mountain biking or a competent rider wishing to advance your skills, Wheelism offers coaching and courses which can be tailored to suit your needs. All of our MTB courses are offered on a group or a one-to-one basis and can be tailored to suit your specific requirements. Please read our reviews or contact us for more details. To get the most from our Advanced MTB course we recommend doing a one-to-one course, as this will give the instructor plenty of time to focus on your specific riding style, ensuring that you progress as much as possible during the session. Steve Beech has been riding MTB for the last 30 years, coaching for the last 12 years, and running a bike shop (Beics Brenin at Coed y Brenin) for the last 8 years. 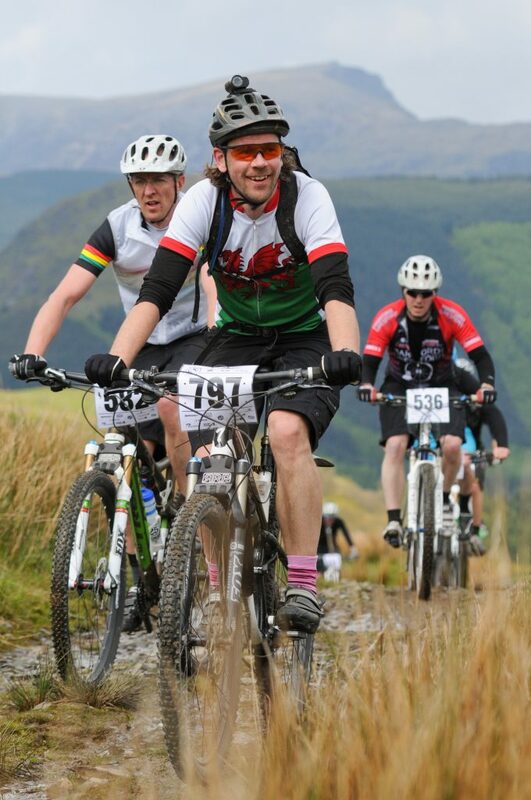 He is still lead coach at Beics Brenin, and regularly runs sessions for the local kids’ MTB club – Dreigiau Coed y Brenin Dragons. A British Cycling certified MTB Coach (with SMBLA, MTB Leader, Cytech and DT Swiss mechanics certificates to boot, he’s got all the skills and experience to ensure you get the most progression from your coaching session.